Like the majestic waves in a vivacious ocean, stars rise and fall in the world of football. Just when the human mind seems to have reached the limits of relentless awe, another legend is born. While these men live with demi god status, in ravishing styles and unscrupulous delight, its only once in a while that a philanthropist replaces the more popular philanderer. 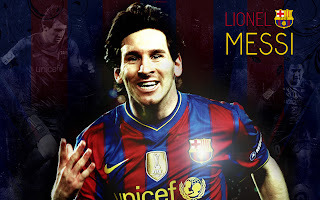 Todays sunshine is from the great Argentine miracle called Lionel Messi. 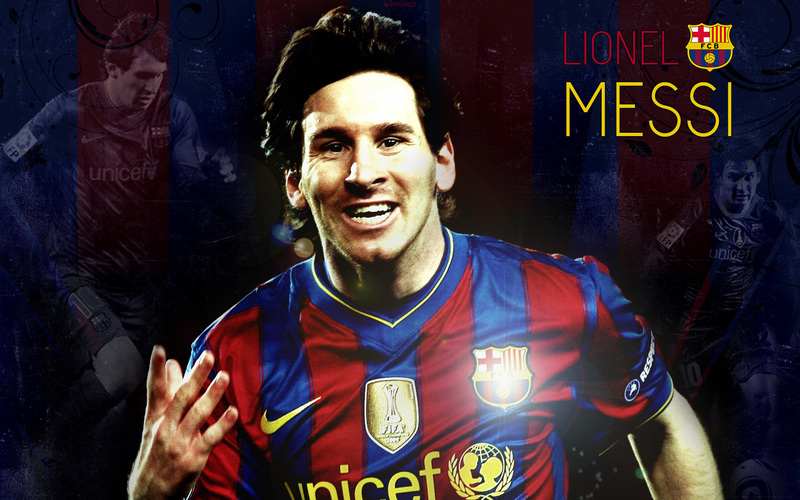 Lionel Messi has topped the charts or more succinctly, topped all the charts that exist in the world of football. Several times the FIFA best player , Messi is the spine of FC Barcelona. What brings his name up in this article however is little to do with his magic on field. This 25 years old superstar has donated a fortune for the upliftment of kids from the lower economic strata in his hometown. The Messi foundation has donated a staggering 202 ,000 USD for the cause. This certainly makes him a humane and compassionate superstar, who deserves everybit of the grandeur that flanks his name. 0 Respones to "The Maestro"